Katrina Osborne is originally from Minnesota and has resided on the Central Coast for 13 years. Katrina taught art for two years at Templeton Elementary and during the last 12 years has taught art at Morro Bay High School including, design, drawing, painting, and ceramics. 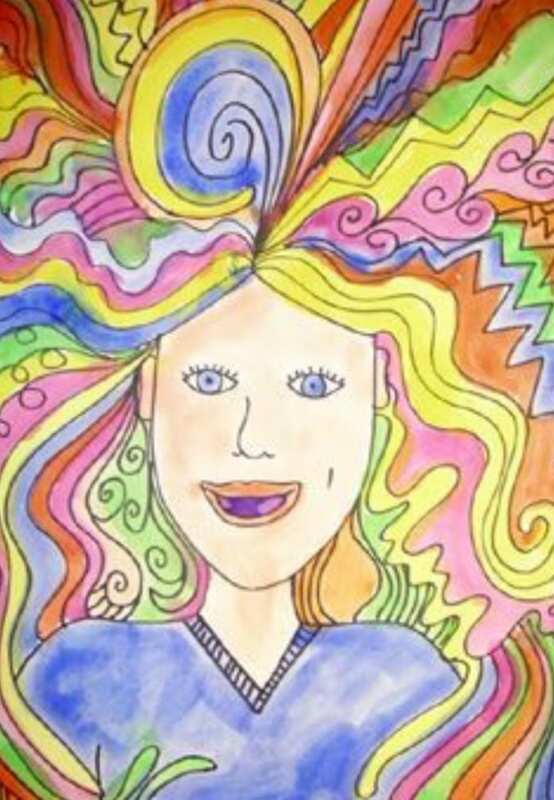 Students will use a variety of 2-D media (crayon, marker, pencil, colored pencil, watercolor etc…) to create a self portrait. They will be guided through a step by step process of drawing each feature while discussing proportion and placement. We will be reviewing various styles of artists self portraits to inspire creativity and self expression in their own portrait.